These are screen shots of what I found!! 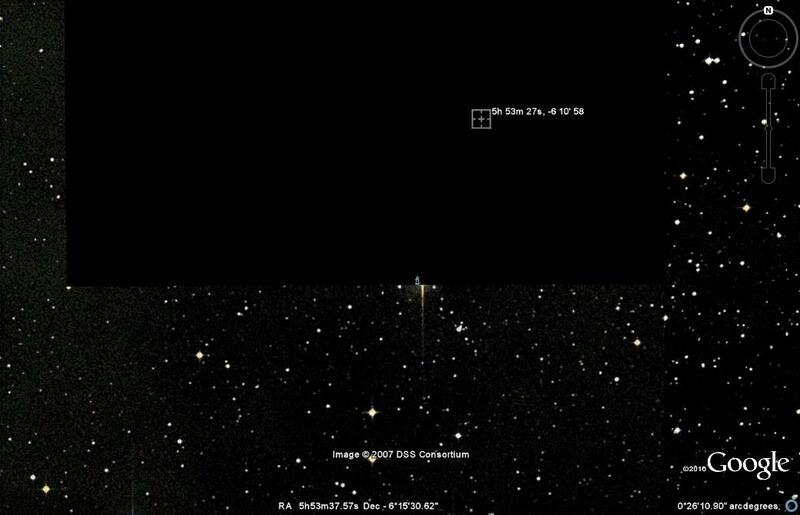 Image 3 : Closer in on Dog Star? Look left…. 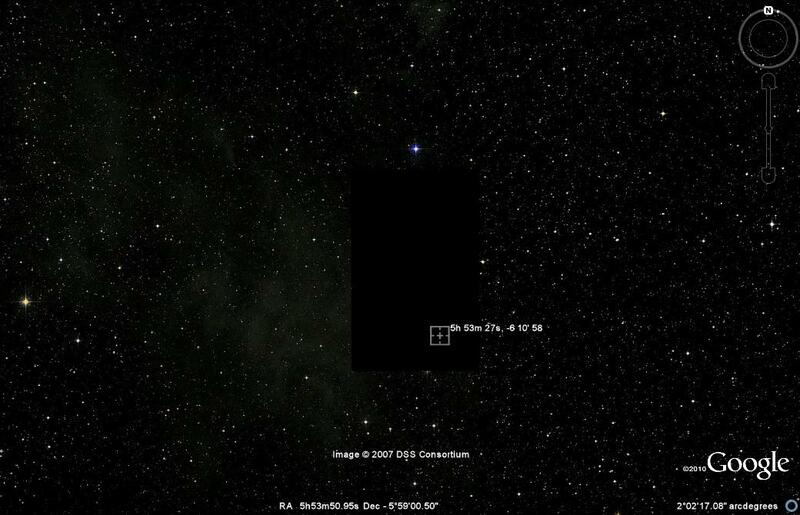 Image 4: Stars and a blacked out grid??? Image 5: Closer still to show its not some monolithic black hole….check the bottom, clearly shows half of some star chopped off. 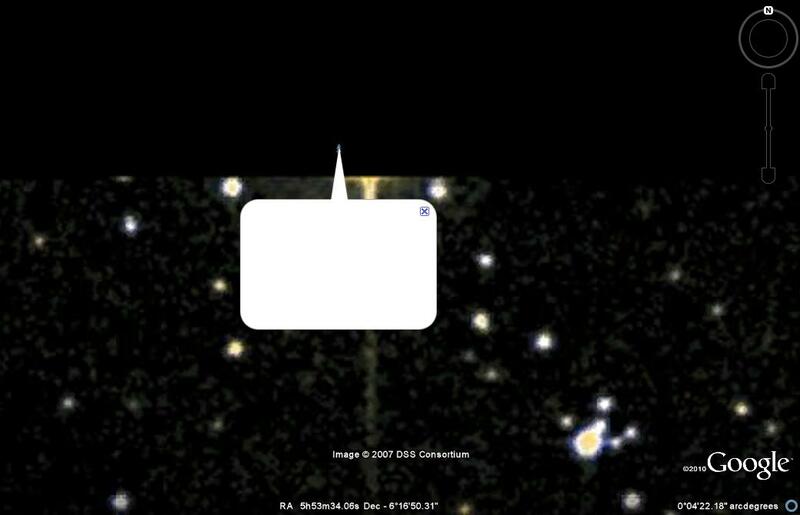 Image 6: There’s a text box which actually says that this image has been blocked and is hidden!! WHY??? Image 7 & 8: This is where Nibiru has been seen and what it should look like!! Why is it being blocked? Cos it’s getting bigger and nearer….soon we will see it in the sky!! 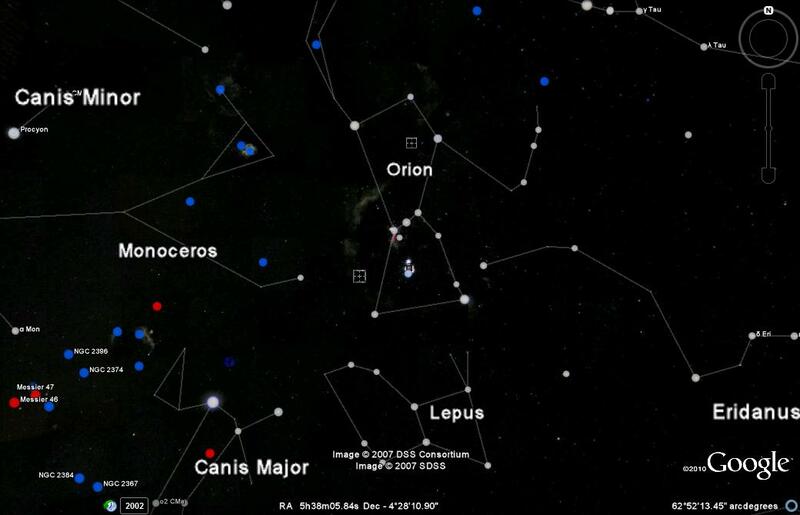 Therefore, CHECK constellation of Orion!! I may be wrong but it’s still interesting!! Once again we have the CIA operated system that is Google using censorship to block real truths for their own uses. What is it they’re afraid of? What is their reasons for this? What is Nibiru and what does it bring? If anything?! Here is a vid detailing the above!! It should be bigger in the sky! Keep your eyes open as well as your mind!! Thanks for sharing this. A great find on your part sir. Thanks Rick, it’s amazing the level of censorship that you come across unexpectantly. Thanks for reading! That is incredible and love to talk with you more. Do you think the alleged comet Elenin is the same thing as Nibiru? I am in Melbourne and we are having huge chemtrail spraying and I believe this may also be done to hide this planet. I have taken photos on covered days with what appears to be a structure (comes up as an orb structure when multiplied in photoshop ;very different from an artifact or digital orbs. It seems to have a bluish light coming from it). It is to the right of the sun I believe.When sun is out to bright to capture anything. gisellewilding@hotmail.com or Facebook under my name. No, Nibiru is not Elenin. 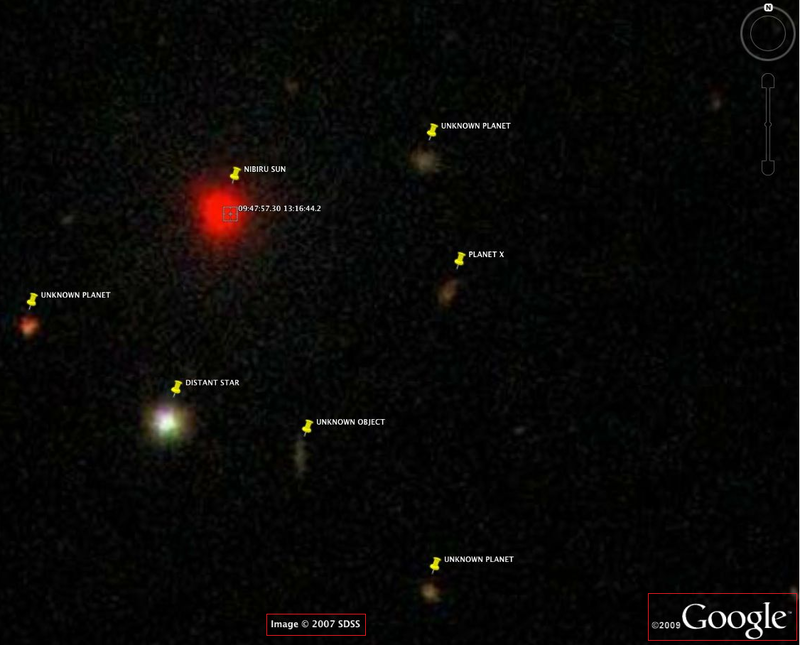 Elenin is just one comet launched by Nibiru from its place to the inner solar system. Nibiru is starting to cause a comets rain. 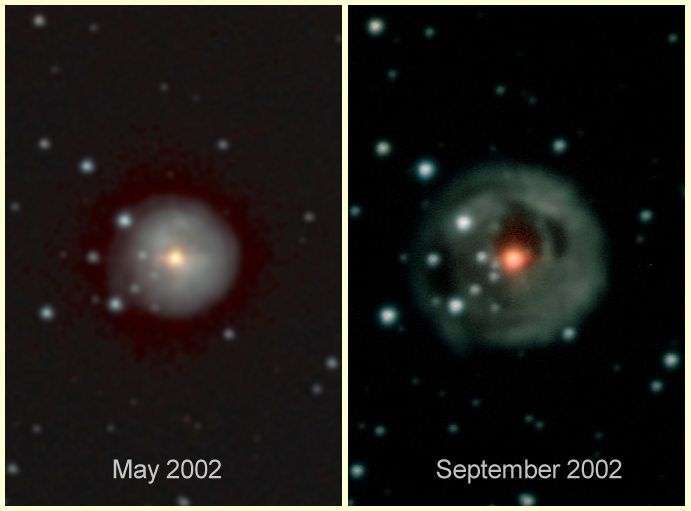 The one at may 2002 is just another nebula which looks like the Owl nebula. So these images are fake. IT IS 2012 NOW !!! WHERE IS NIBIRU I CANNOT SEE ??? HAHAHAH!!!!!!!!!!! The SUMERIANS WERE CORRECT!!!!!!!!!! ANNUNAKIS ARE CORRECT!!!!!!!!! Zecharia Sitchin’s translation is CORRECT!!!!!!!!!!!! Check this out! ………….http://www.youtube.com/watch?v=_VZY115vfYk……..does sound like this dude is reading this info from a manual script, but it does answer a few questions! Apparantly Nibiru doesnt even exist,according to top astronomers!!! It was just an elaborated story that got started by a cult and many people have made money from it! Apparantly it was originally meant to happen in 2003, but when 2003 came and went the date mysteriously got changed to 2012! I really dont have a clue if this is correct or not, but if you look hard enough there is probably about as much information on the internet about it being made up as there is about it going to happen! Also check this site out…..http://www.youtube.com/watch?v=_VZY115vfYk…..also check out this lady NANCY LIEDER she is supposed to have conjured up this whole thing! Hope this is of some help to u people.Im in 2 minds about the whole thing, it helps to read the storys about it not being true, as it gives u a little bit of balance! First off, Nibiru was named and discovered centuries ago, not recently. Furthermore it’s come to light that NASA does, in fact, have documents on it, but every word of it is classified. Now why would they classify some absurd hoax? Lastly, there was an Ex-Nasa… Was it nasa? I can’t remember… but an Ex-employee of a similar type of group, who was, as well as his co-workers, emailed warnings about an un-named impending doom. Stop spreading society retarding, establishment lies to dumb down peoples interest. Here is something REALLY interesting which i think you will find blows open a lot of things… Look at Google moon but use the Alt-Gr key and the down arrow to turn your screen upside down. If you look- the craters we are presented with…suddenly become inverted. Pay particular attention to the very top and very bottom. Try it for yourself…we’re only ever presented with one orientation of the moon, stars, mars…it’s a NASA orientation. Let’s start deciphering what’s really going on!! Here’s a link to a photograph highlighting what i mean- the left hand side (which is at the top right of Google Moon at the presented orientation) looks like a base with statues and even a sattelite dish…what do you think?? A shame how deleted that picture is… Is that suspicious? or did you delete it? Why would Google block out part of the sky? The question still remains unanswered. Why is NASA hiding Nibiru or whatever object it is?????? Yep there defifatly hiding something. The explanation you mention for the pictures you are showing in incorrect. 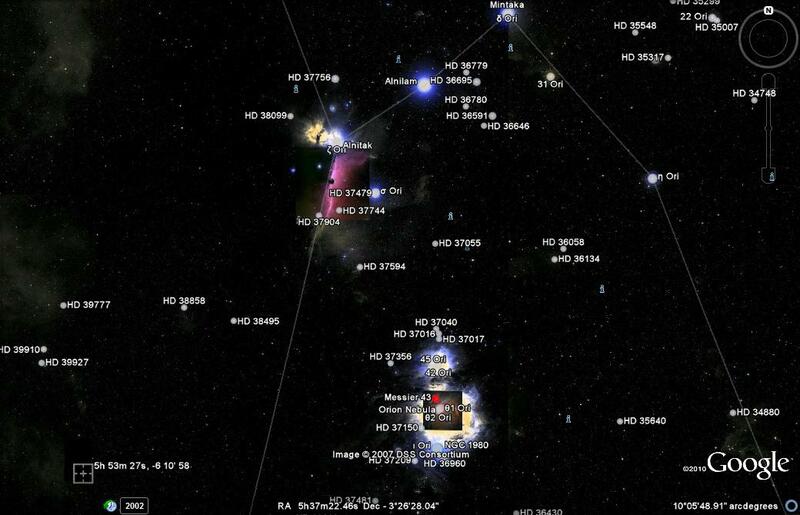 Any1 can look it up in google sky, go do it. What i dont understand is in that very same picture, there are diff location info. it is simple thing. if it is a really or not? just do the good things while you have a breaht. 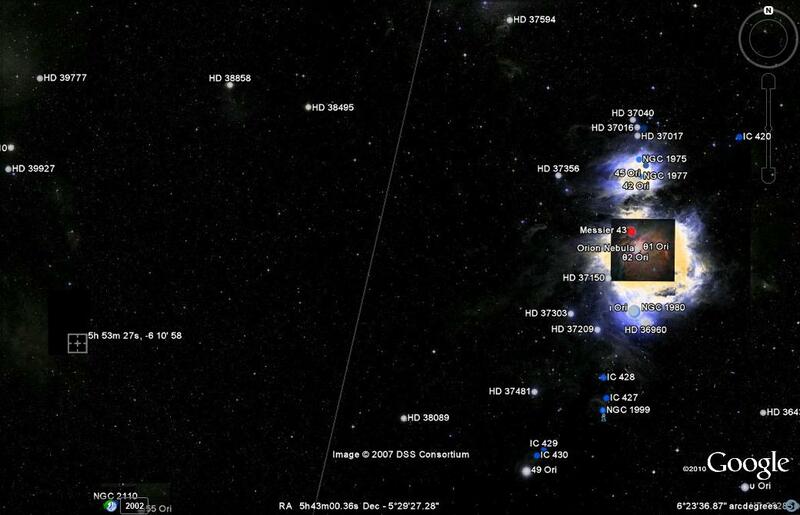 http://es.wikipedia.org/wiki/V838_Monocerotis#mediaviewer/Archivo:V838_Monocerotis_expansion.jpg Now, “Mr. OMG, Aliens Are Coming!! !”… Is it all finally clear? Thanks. Shame on all of you disinformationalists for taking part in the grand deception! You will have to deal with God alone! Think you are ready to do that! Stop trolling and realize what is reallygoing on!